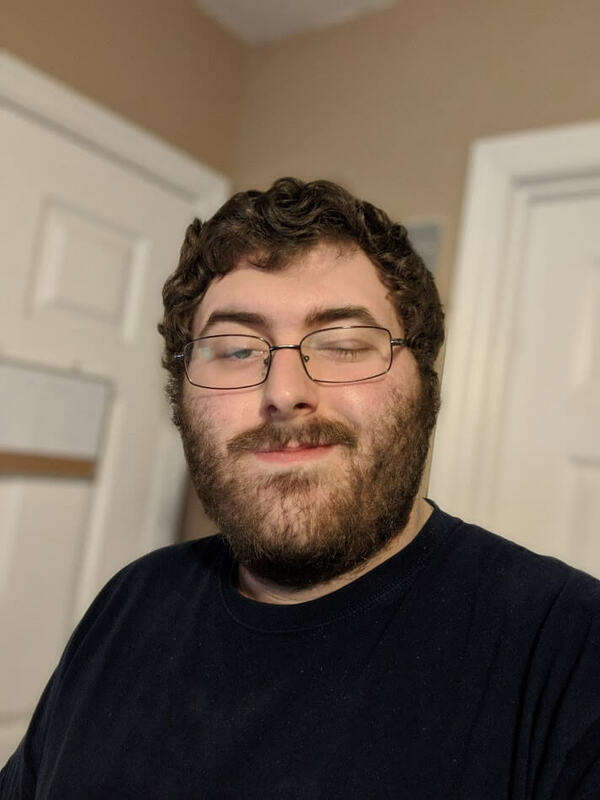 According to Matt Morgans from VGR, the Fallout 76 public beta will be coming to Xbox first before releasing to other platforms. Whether this decision was based on avoiding technical issues or a just professional preference made by Bethesda, we should be hearing more on this in the coming weeks. 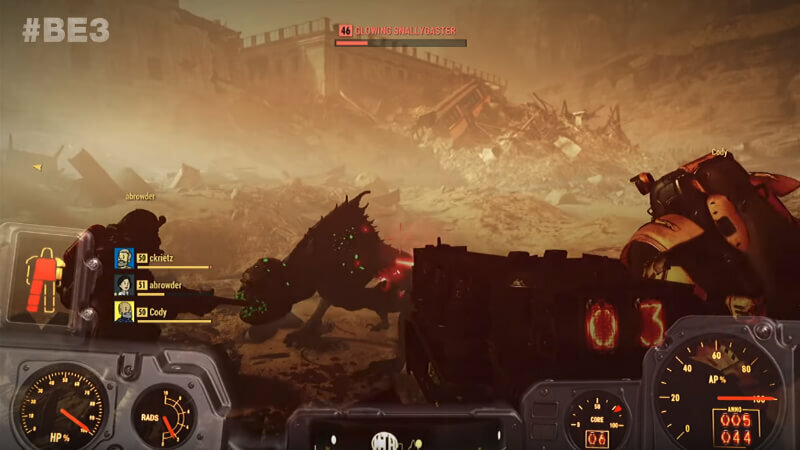 There is also the Fallout 76 private B.E.T.A, or Break it Early Test Application. If you want access to this beta, you’ll have to pre-order the game. This will give you access to the beta once it begins. If you pre-order via retail (Walmart, Gamestop, GameStop, etc. ), you’ll have to visit Bethesda.net to redeem your code that is provided on your receipt. There has been no confirmation on a release date for either of these betas but since Fallout 76 has a November 2018 release, the private beta should be available around July or August. Fallout 76 was announced a few weeks before E3 2018 and fully revealed during Bethesda’s E3 2018 conference. With dozens of other players on a server at a time, you’ll be able to complete quests solo or with friends. The game is also four times larger than 2015’s Fallout 4. 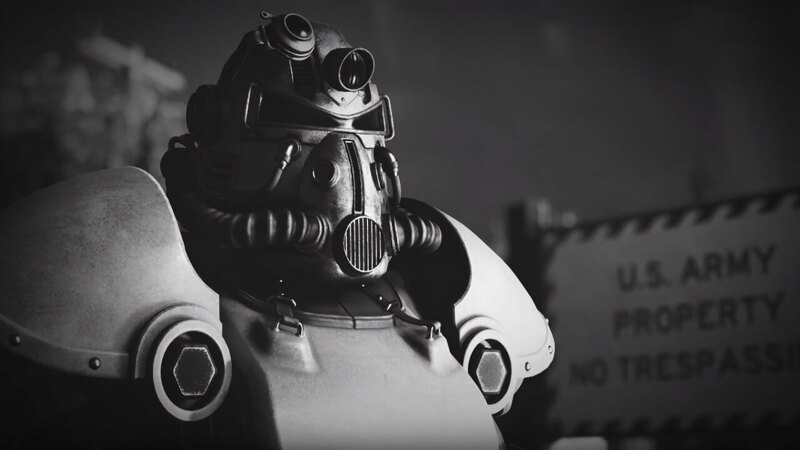 If you want to impact the game on a higher level, Todd Howard (Fallout 76’s director) has announced that nuclear launch codes have been hidden throughout the map. Once you find all of the codes, you’ll be able to nuke any part of the map you want. By doing this, the nuked area turns into a “high-level zone”, which spawns higher level resources and enemies. Fallout 76 will be available November 14th, 2018 for Xbox One, PC, and PS4. Are you planning on getting access to the private B.E.T.A? What do you think about Fallout 76? Let us know in the comments and be sure to follow us here at The Nerd Stash for all of your nerdy news and needs! Alan Grant Returning to Jurassic Park Franchise?